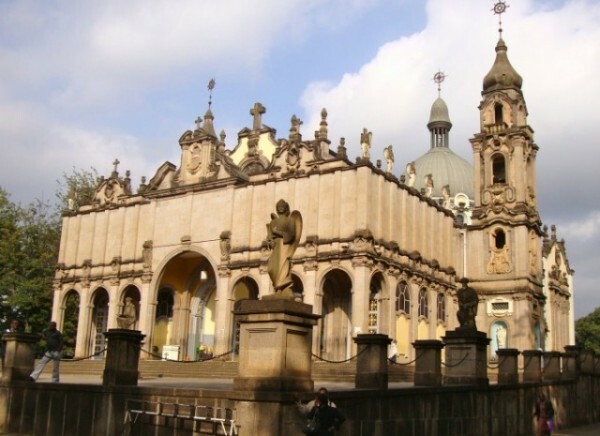 This tour is ideal for passing through travelers who would like to get a glimpse of Ethiopia’s capital Addis Ababa and furthermore would like to explore the world-famous rock-hewn churches of Lalibela. Mount Entoto with the best views over the capital. Mount Entotowith the best views over the capital. National Museum which among other exhibits the 3.5-million-year-old bones of Lucy. George Cathedral, where paintings by the famous Ethiopian artist Afework Tekele and other ecclesiastical wealth and cultural heritage of the past are displayed. Trinity Cathedral: this is the burial place of members of the imperial family and noted patriots; the cathedral is the most magnificent of its kind in the country, ornamented with carvings, mosaics and other artistic works. Transfer to the airport and flight to Lalibela with ET160 at 08.05h. Arrival 09.00h. You will be picked up in Lalibela by a Welcome Ethiopia Tours agent and be transferred to your reserved hotel. We will then start our visit of the 11-renowned rock hewn churches of Lalibela, also known as the “8th wonder of the world”. 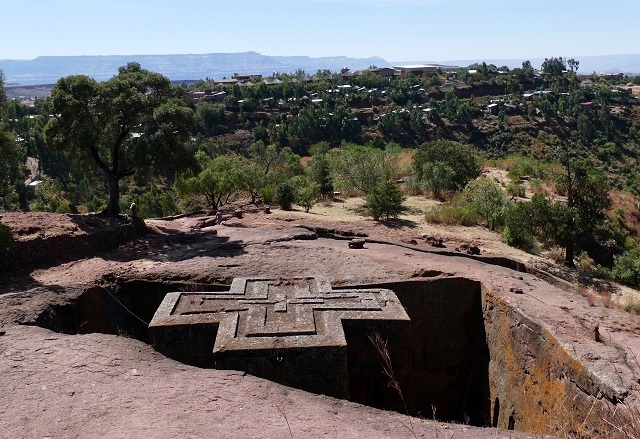 The Lalibela rock hewn churches are physically carved from the rock on which they stand. These towering edifices seem to be a superhuman creation in scale, workmanship and concept. Some are sculptured out of a solid volcanic rock, others are connected by long underground tunnel and mazes. Some are quarried enlargements of caves. The first group of six churches lies in rock cradles, one behind the other: Bet Golgotha, Bet Mikeal, Bet Mariam, Bet Maskel, Bet Dangal and Bet Medhanealem. Bet Medhanealem, the largest rock hewn church in the world is built like a Greek temple. Depending on the flight times, we could visit the Ne’akuto Le’ab Monastery outside the town. 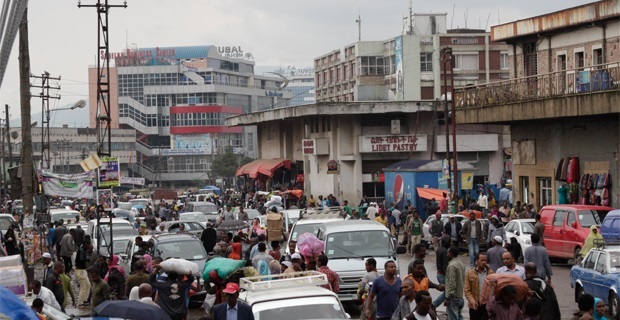 You will be picked up at Bole International Airport in Addis Ababa and taken to your hotel. According to your interests, there are various sightseeing and shopping opportunities. In the evening you will be invited to a memorable farewell dinner in one of Addis Ababa’s traditional restaurants with cultural songs, dances and traditional food and drinks. You will then be transferred to your reserved hotel.